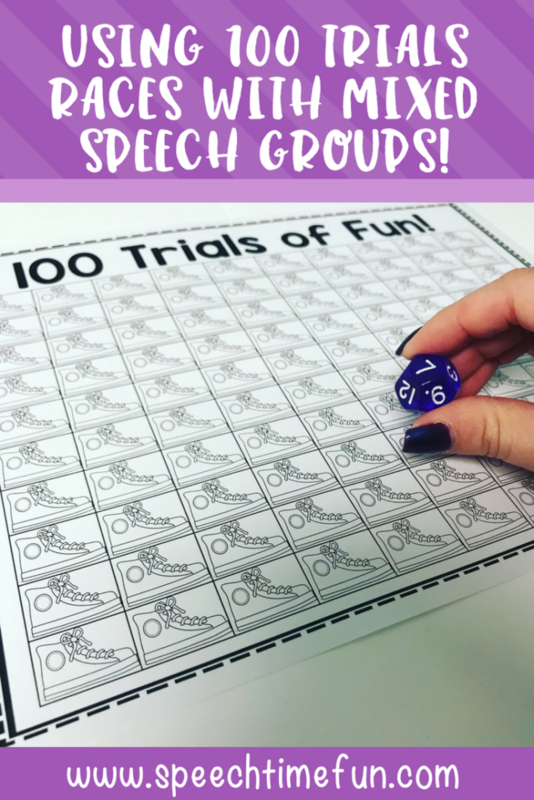 We love 100 trial race activities to get our drilling down with our articulation students. 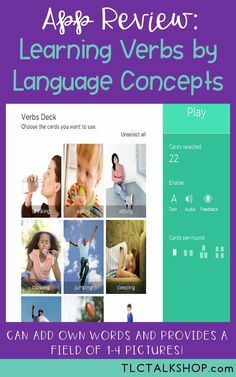 But did you know you can also use these activities with mixed groups too?! What are 100 trial races? 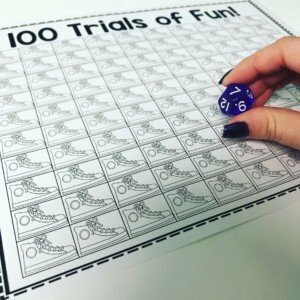 They are fun ways to get 100 trials with your students. You can dice or spinners or any way to get them to get to 100 first. You can easily make a DIY 100 trials board using paper or dry erase boards. 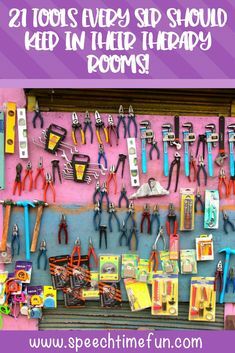 I also have free 100 trial boards you can download using the button below! You can also see that I tend to use multi-sided dice to change things up and help students get larger numbers and get to 100 faster. I grabbed them on Amazon which you can use the Affiliate link below to check them out if you want! 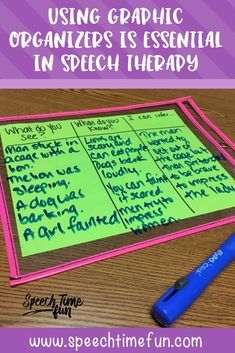 So how do I use this activity with mixed speech groups? 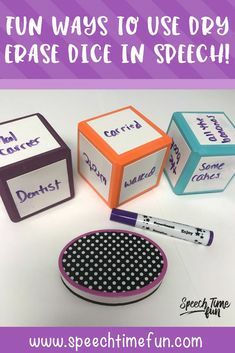 You can easily give every student in the group the printable with 100 trial boxes on it. 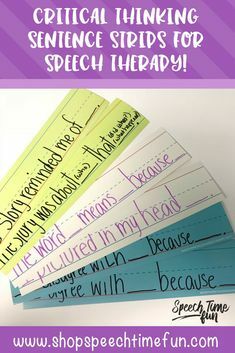 No one says that all students have to use it for articulation! You can have students roll for 100 WH questions but that can be tough to think of stimuli for, right?! So what I do for students not with articulation goals…is I have them do their task and then just roll to color in the boxes. 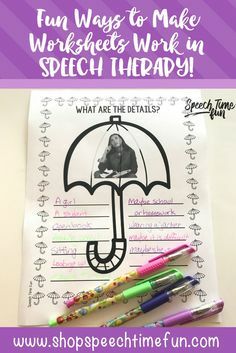 The articulation students tend to not mind since they only have to produce sounds in isolation, words, or sentences where the others have more “academic” tasks. 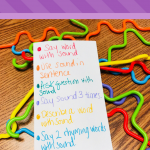 I have not had a problem with the articulation students upset that they have to do tasks 100 times while others in group can just roll to color after doing their task once per round. The first student that colors the entire sheet (100 boxes) wins! 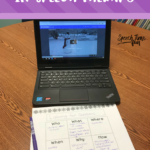 It is a quick and easy to prep way to work with mixed speech groups! 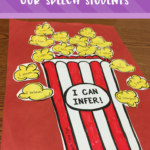 Still struggling to come up with activities for mixed speech groups? 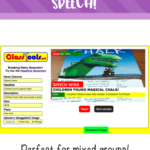 Did you know that I have a FREE email course filled with tips, tricks, and freebies for mixed speech groups?! 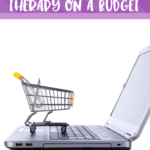 CLICK HERE to learn more about it and to sign up! 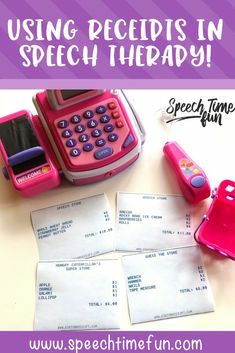 I unfortunately have a TON of mixed speech groups on my caseload since I have so many limitations when it comes to scheduling and have learned a lot about working with them over the years. Let me show ya what I have learned!